Dynarex Vaginal Specula are a high quality disposable, yet superior product. Rounded, smooth edges assure patient comfort. 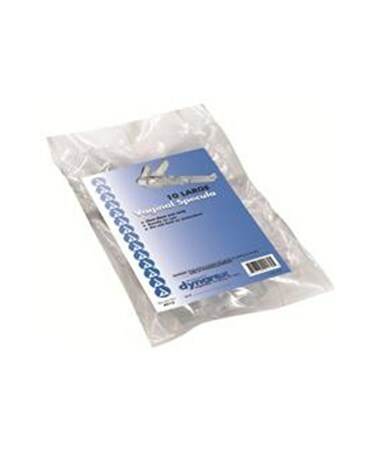 Dynarex Disposable Vaginal Specula are constructed of durable, high quality plastic. Easily locks in a variety of positions. Each Speculum is individually wrapped. The Graves Style Vaginal Specula offer a light source option making to assure thorough exam.